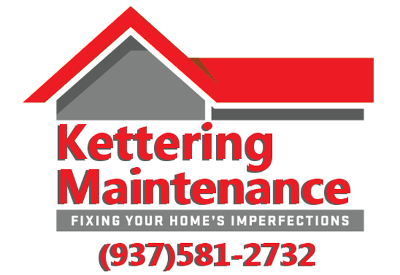 Looking for pressure washing Kettering Ohio? 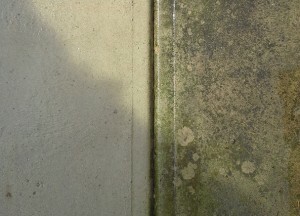 We offer power and pressure washing in Kettering Ohio Centerville, Bellbrook and Oakwood. Pressure washing can bring new life to your homes siding, brick, gutters, fence, decks, driveways and patios. Many times portions of a homes exterior are located in overly shaded area allowing for moisture to linger. This creates an environment that allows for mold growth. 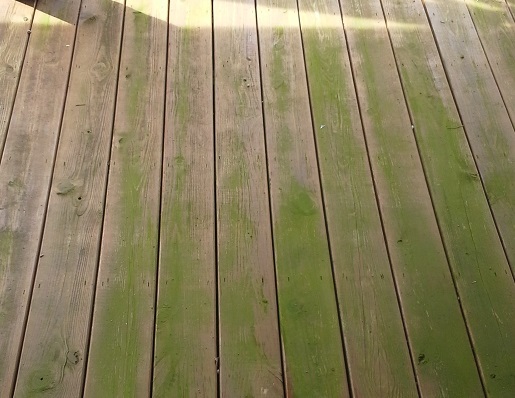 Leaving unsightly spots or discoloration of the homes exterior. In addition to problem areas a thorough cleaning is recommended periodically to avoid future issues or spot problem areas. We strive to produce an affordable service that we are proud of. Taking our time to understand the needs of our clients. 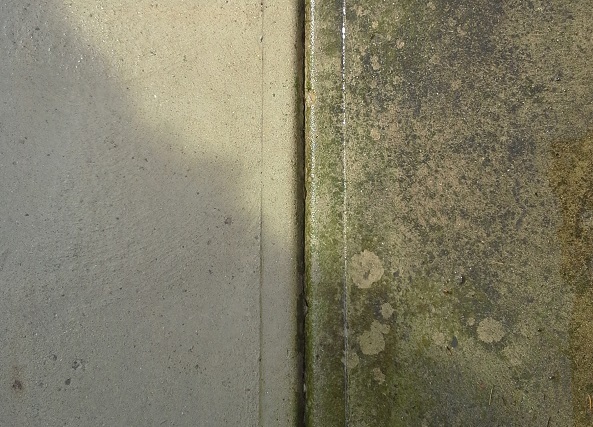 We use the proper equipment for the job as well as problem specific cleaners when necessary to aid in the power washing.